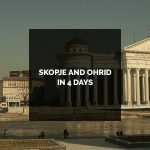 Take delight in sightseeing Skopje, the capital city, and Ohrid, one of the most ancient towns in Europe and part of UNESCO’s World Natural and Cultural Heritage. 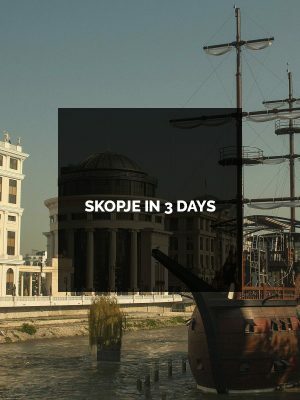 Skopje is mostly notable for the Old Bazaar, which was the main center of commerce during the Ottoman rule, and the Mother Theresa Memorial House, while Ohrid is famous for once having 365 churches and for being called the ‘Jerusalem of the Balkans”. 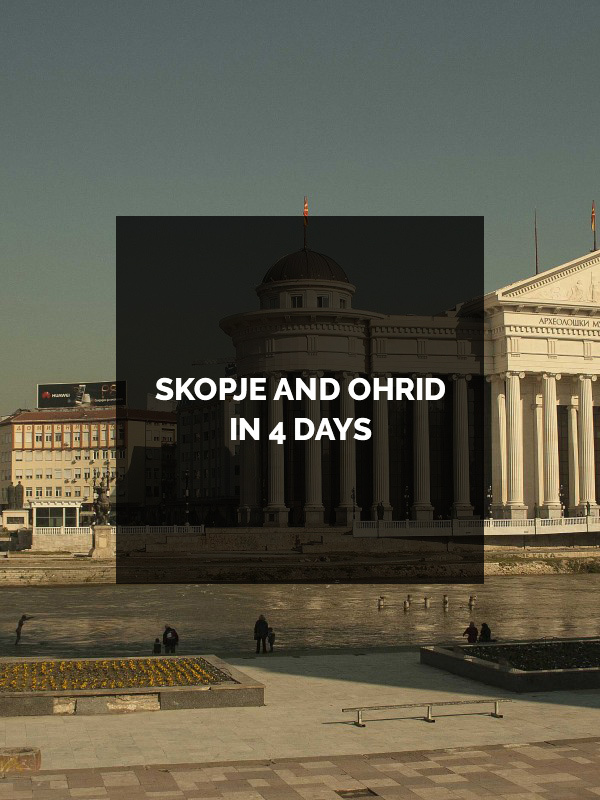 The magnificent cities of Skopje and Ohrid offer the most exciting places to go, as they both present their history at every single corner. Arrival at the Alexander the Great airport, tranfer to a hotel and accomodation followed by a welcome drink. Skopje sightseeing, conducted by a local tour guide (the Bitpazar market, the Old Bazaar (Stara Charsija), the Kale Fortress, lunch at a local restaurant, the St. Dimitrija church, the Karpos Uprising Square, a visit to the new buildings that are part of the Skopje 2014 project, the Mother Theresa Memorial House). 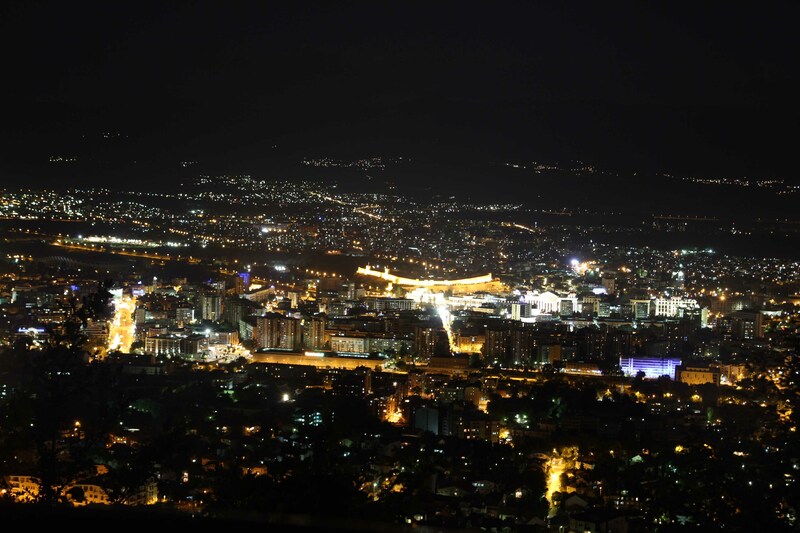 At night-free time (experiencing Skopje’s night life). On the way to Ohrid , paying a visit to the Matka Canyon. 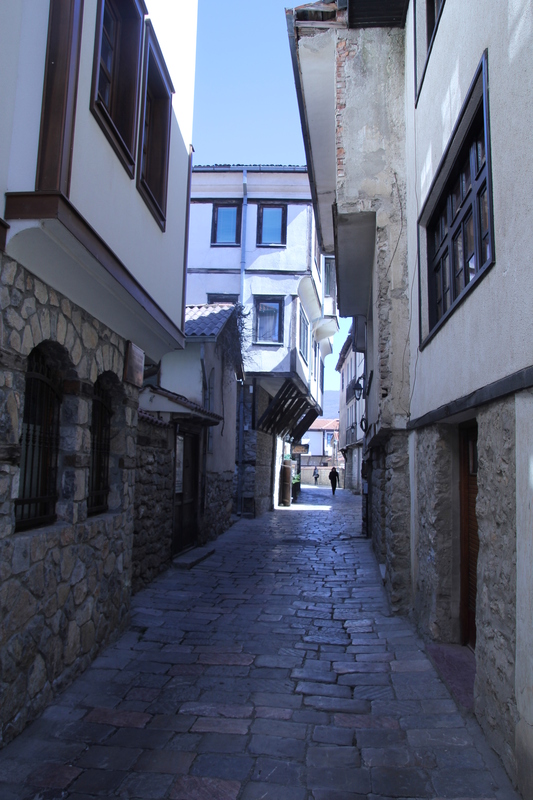 Departure for Ohrid with a stopover at the Vrutok village (the Vardar river springs) for lunch. 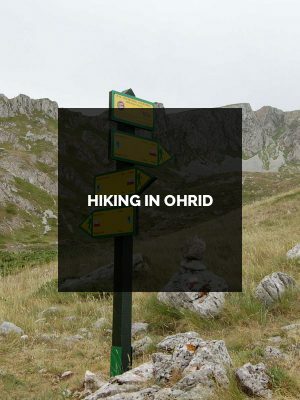 Arrival at Ohrid and accomodation at a hotel. 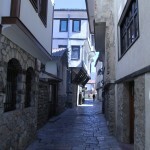 A night walk trough Ohrid (the old city). 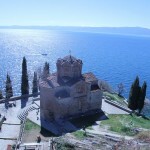 In the morning, departure for the monastery of St. Naum. 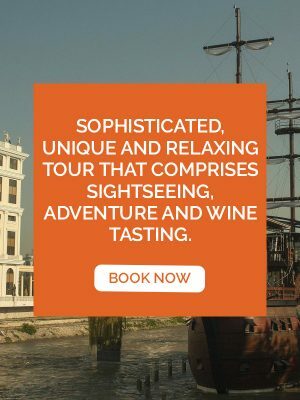 A walking tour through the monastery complex and a visit to the surrounding churches. 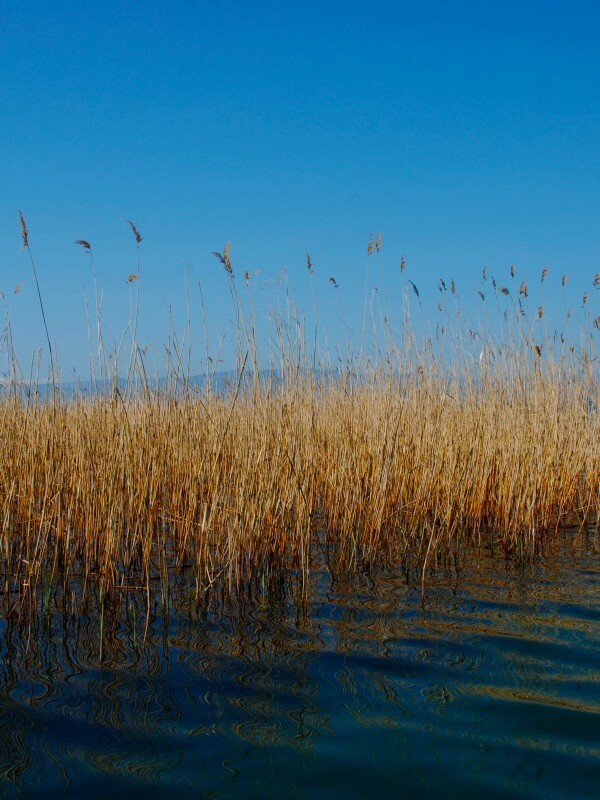 A boat tour through the St. Naum springs. Lunch at a traditional Macedonian restaurant. 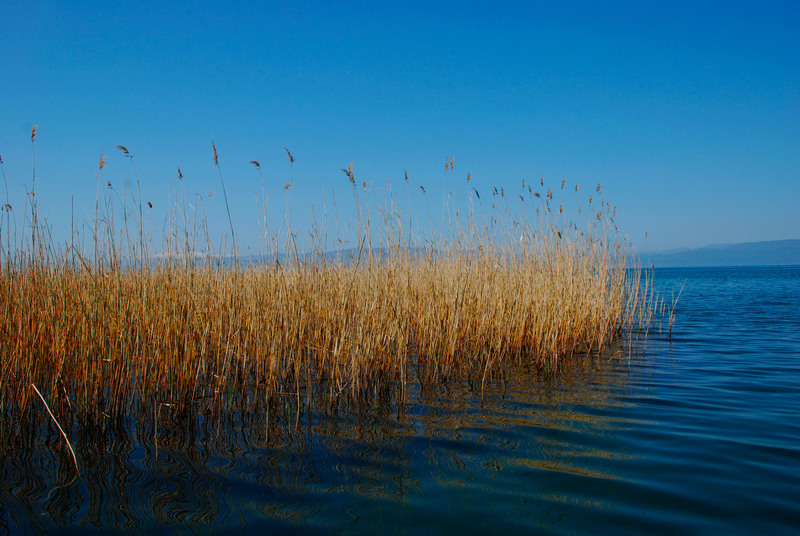 Returning to Ohrid with a stopover in the Bay of Bones. 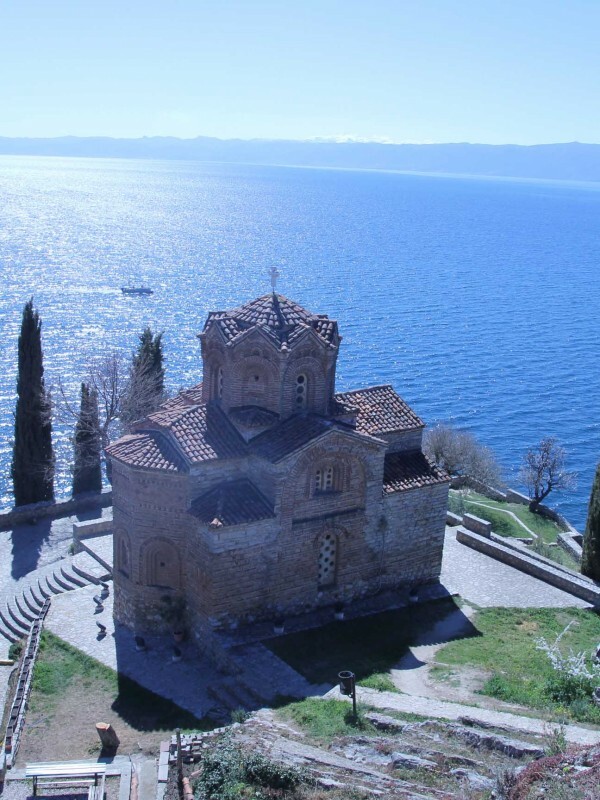 A sightseeing tour of Ohrid conducted by a local tour guide. Free time activities. 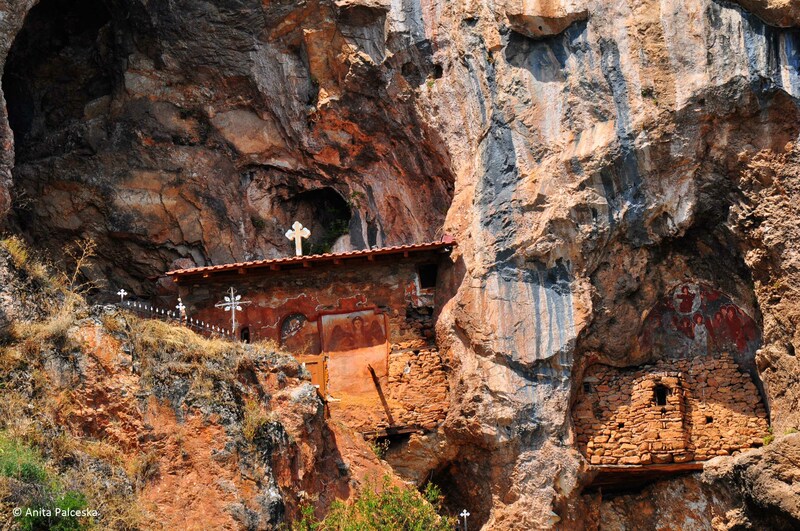 After the breakfast , heading to the cave church of St. Arhangel Mihail in the Radozda village. 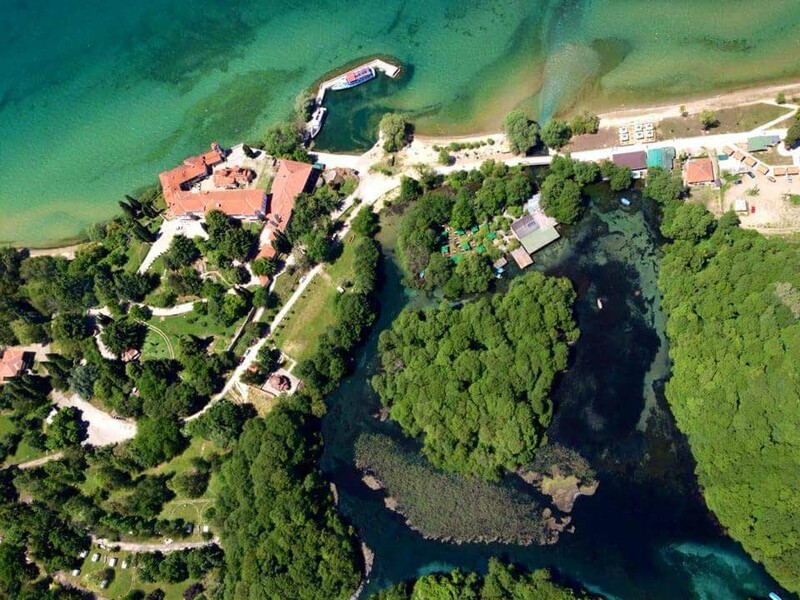 A sightseeing tour of Struga (the springs and the esplanade of the Drim river). Lunch at a local restaurant. Departure for Skopje (airport). 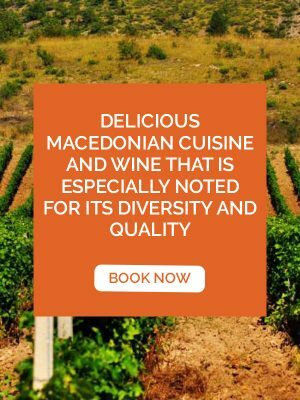 INCLUSIONS: Accommodation: Skopje/Ohrid (4* Hotel/ BB), All transfers with a comfortable A/C car or minivan, 4 lunch courses, , Professional guides (Skopje and Ohrid), Boat trip through the St.Naum springs, Entrance fee in the Bay of Bones Museum. Enjoy the diversity of the Old Bazaar (Stara Carshija), which is one of the best preserved examples of the urban Ottoman architecture. 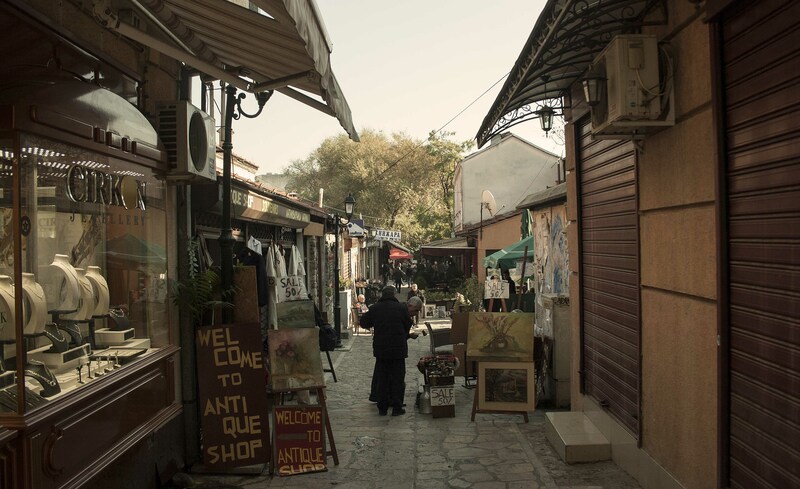 Separated from the city by the Stone bridge and bordering the Kale Fortress, besides being full of restaurants, coffee bars, churches, mosques and museums, it is a real community of craftsmen creating with leather, copper and clay and selling jewelry and clothes. 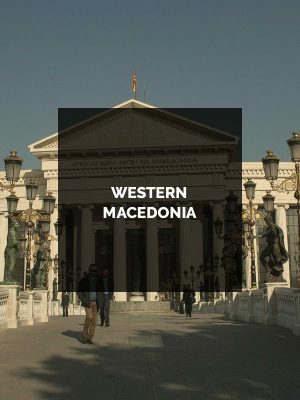 In addition, pay respect to the Noble Prize winner Mother Theresa by visiting her Memorial House where part of her relics are preserved, and enjoy the classical appearance of Skopje 2014 by sightseeing the classical government buildings and the monuments depicting historical characters. 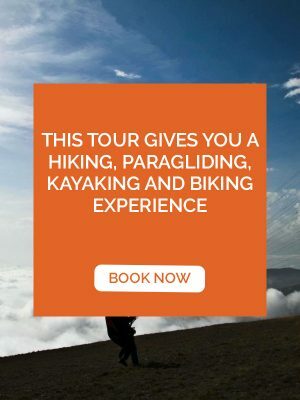 The Canyon Matka is Macedonia’s most inspiring attraction. 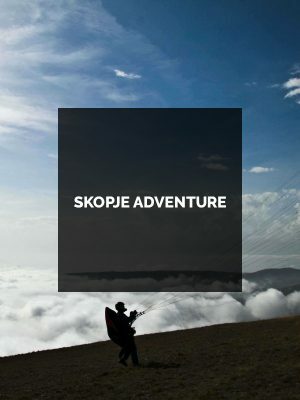 Since it is a place of extraordinary natural beauty and a home of many amazing churches and monasteries, it is very popular not only with the Skopje residents, but with the tourists as well. 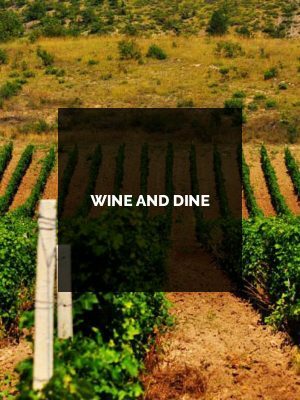 The Canyon covers an area of around 5.000ha and is located 15km southwest of Skopje, the capitol of Macedonia. 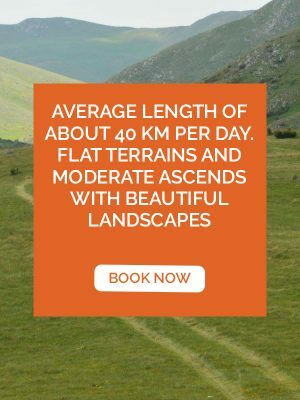 Millions of years of erosion have produced this geographical marvel, offering people a place of peace and an abundance of renewable energy. There are ten caves at Matka Canyon, with the shortest in length being 20 meters and the longest being 176 meters .The Vrelo cave, which was discovered in 1982, has been carved out of the rock by the massive amounts of water, and its stalactites and stalagmites have taken an unusual shape due to the accumulation of mineral deposits. 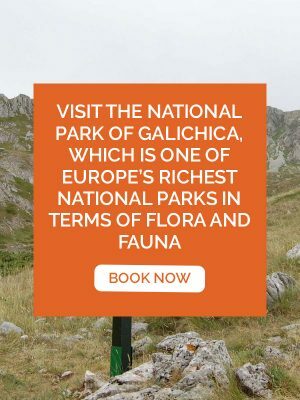 It is 30 meters deep and maintains even temperature throughout the year. 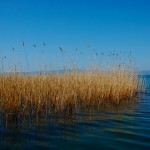 An underwater portion of the cave is attracting huge interest as it holds the title of being the deepest on the Balkans. A secret tunnel beneath its surface allows the water to exit into the river Canyon at the astonishing rate of 2000 liters per second. 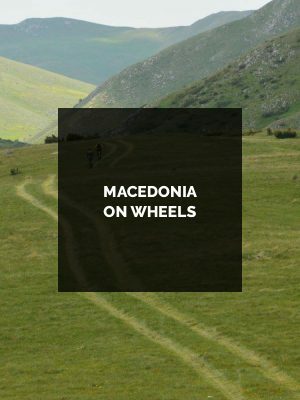 In addition, the Canyon is one of Macedonia’s best areas for alpine hiking, kayaking, fishing, hunting and swimming. 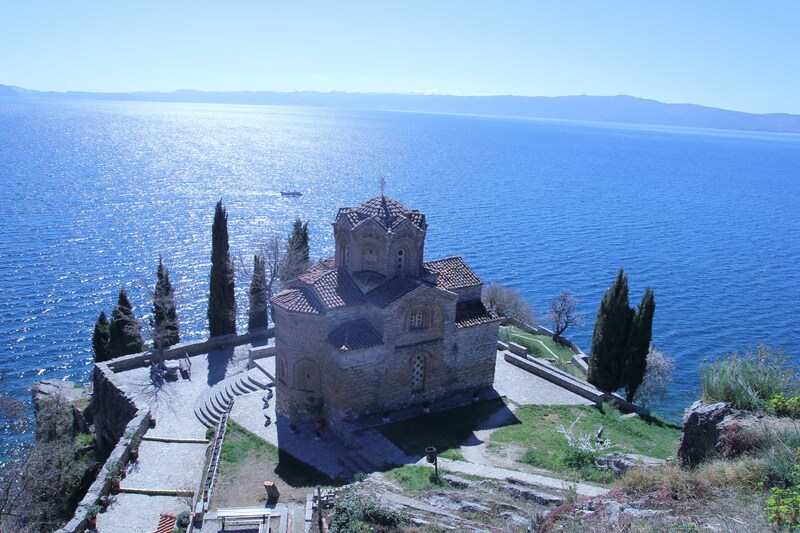 As one of the most ancient towns in Europe and part of UNESCO’s World Natural and Cultural Heritage, Ohrid presents its history at every single corner. 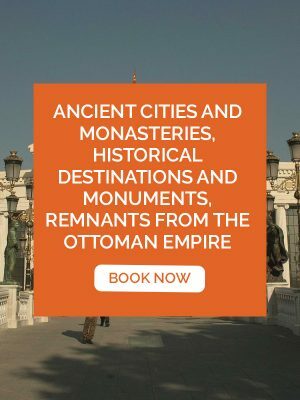 This magnificent and exciting city is the home of the oldest Slav monastery of St. Pantelejmon that contains more than 800 Byzantine-style icons dating back from the 11th through 14th century. The monastery of St. Naum, famous for its location on a high, rocky outcropping over the lake, offers a unique view to the springs of the Crn Drim river, while the St. Zaum monastery and its small beach, built in 1361, cannot be reached over land but by taxi-boat only. 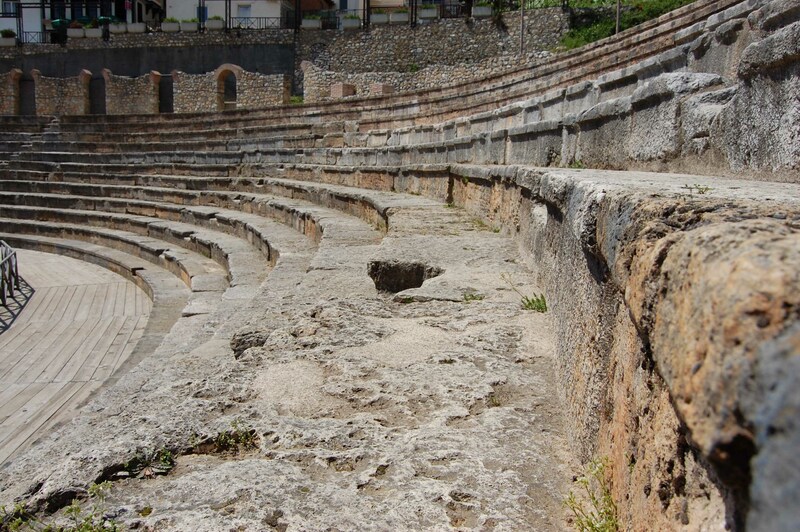 One of the most exciting places to go is the village of Trpejca, which is known as the Macedonian Saint-Tropez and the Bay of Bones, which is a protected cultural monument that consists of 24 reconstructed prehistoric houses on a wooden platform, and therefore represents an exceptional archaeological complex. 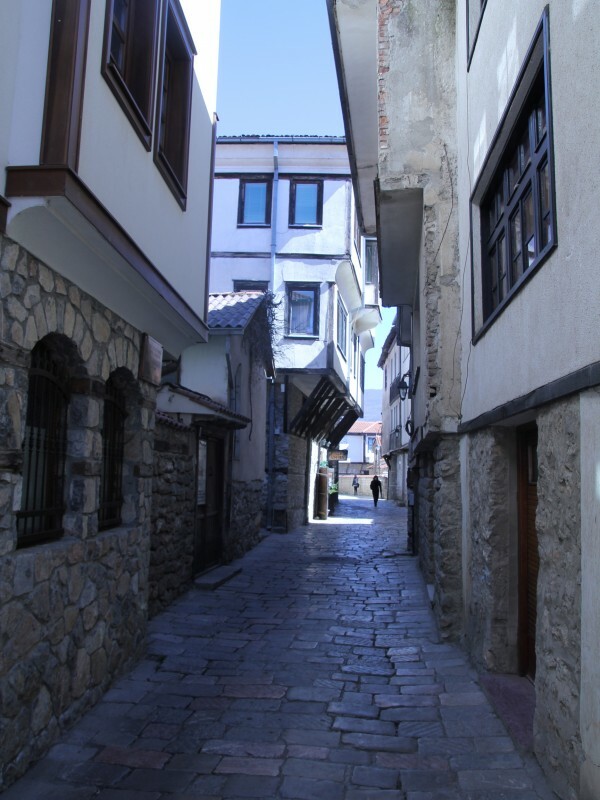 The Robev Family House and the Samoil’s Fortress are yet two of the most mysterious and surprising locations that are a must when one pays a visit to Ohrid.